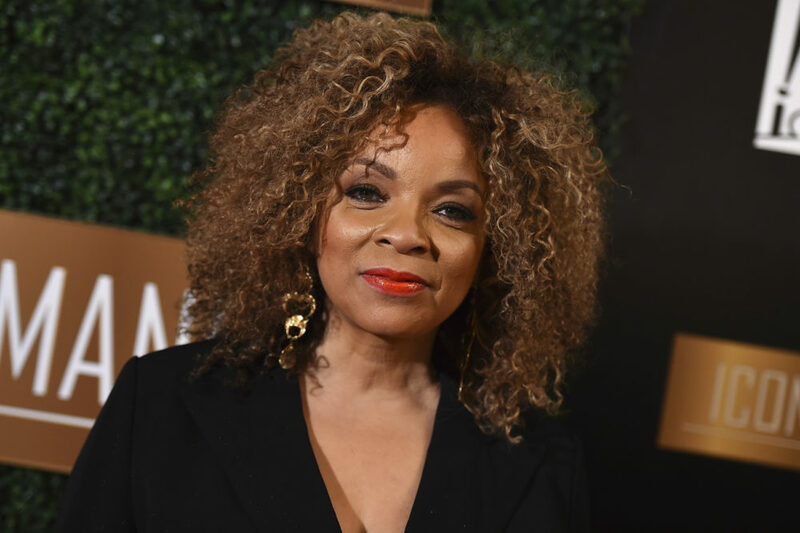 "Black Panther" costume designer Ruth E. Carter joins us to talk about how she uses fabric to bring life to African-American stories on the big screen. 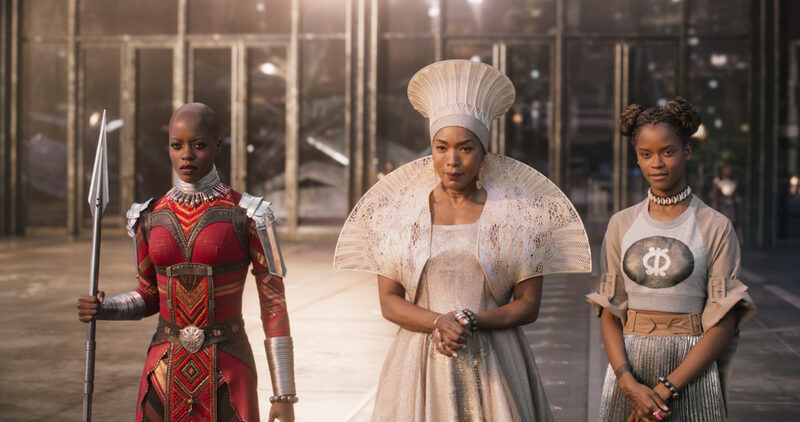 "The costumes gave us an opportunity to delve into specific parts of the African tribal culture, as well as to bring so much color and vibrancy to the film. 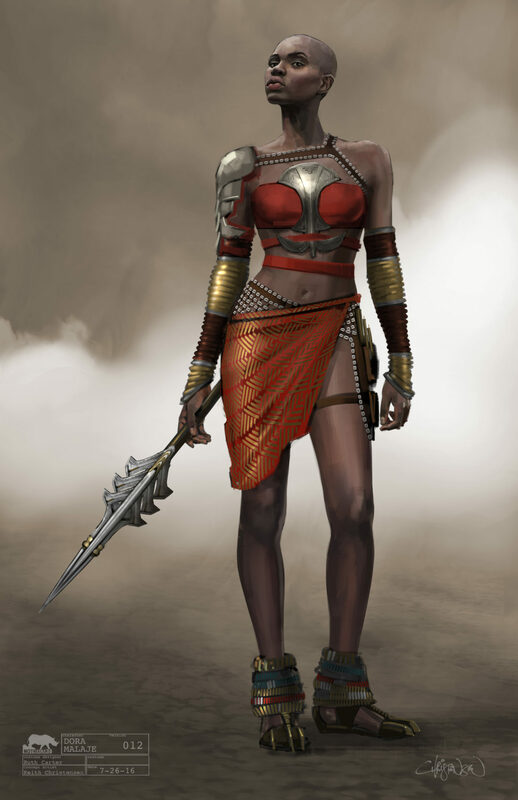 There are a lot of scenes that take place in a real expansive environment and we were able to color that environment with the Sotho blankets and the beautiful red maasai color for the Dora Milaje. It just was a feast of color. "I read the comics, I looked at the illustrations in all of the comics before my interview and then I amassed a collection of images of what I thought would be Wakanda. Whether they came from Afropunk or from just beautiful African diaspora photos of people wearing geles and jeans or African garments with some modern twist to it. And I collected all of these images and went into Marvel Studios to meet with Ryan Coogler and brought them with me to share. Marvel is like the CIA — you walk through the halls and doors magically close behind you. I had them all amassed in a Dropbox folder, and I didn't know at Marvel you can't really open Dropbox. 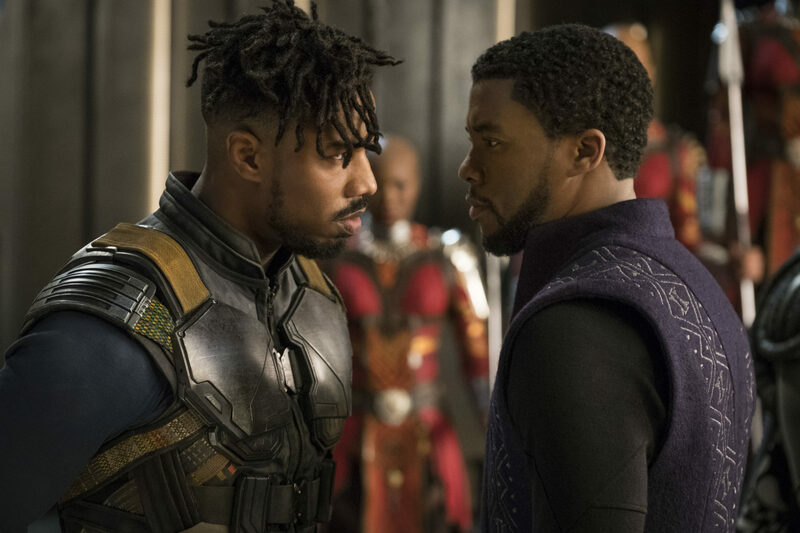 So they were able to kind of break the code, if you would, and I shared these images with Ryan Coogler, and it turned out that some of the same images that he had collected, so there was a beginning of the meeting of the minds. Just hearing him talk about growing up in Oakland, I could relate to my roots in Massachusetts. Some of the things that we did as kids, like celebrating Kwanzaa and listening to The Last Poets and really sort of thinking about Afrofuture growing up, he kind of had that same indoctrination, a few years later than me, but still a part of both of our upbringings. That also created a connection. I think that's how our journey began. It was a mutual respect of where we had both lied in respect to developing more Afrofuture and more African culture, and trying to answer the question of that connection between Africa and African-American." "I read the comics, I looked at the illustrations in all of the comics before my interview and then I amassed a collection of images of what I thought would be Wakanda." 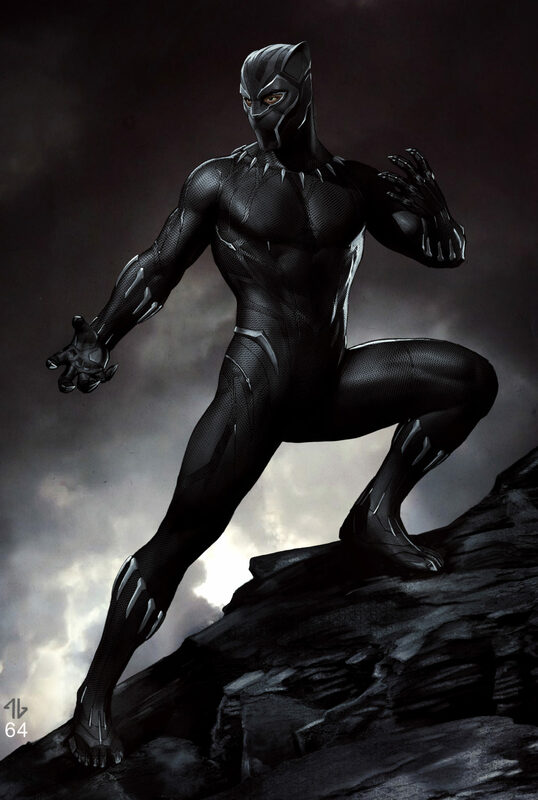 "Marvel has a development team that developed the panther suit long before I came on. And they wanted to simplify what was previously presented in Captain America: Civil War. So the first suit was what he wore in that film. The new suit was streamed down, a lot simpler, and really clean lines. They had a Wakandan language that traveled and veined kind of throughout the suit, and once he was met with that kinetic force, that Wakandan language, it would light up purple. But there was also kind of a space in there where I was able to add a little bit of my aesthetic to it, and that's where I felt like the suit needed to feel like it was a royal cloth, royal material. So we developed a surface texture that had a small design. It was a triangle, we called it the 'Okavango' triangle, three-sided shape. And the triangle is kind of like the sacred geometry of Africa, it means the father, mother child, and it also is seen throughout the continent in many artistic forms, in the beautiful art of Africa. 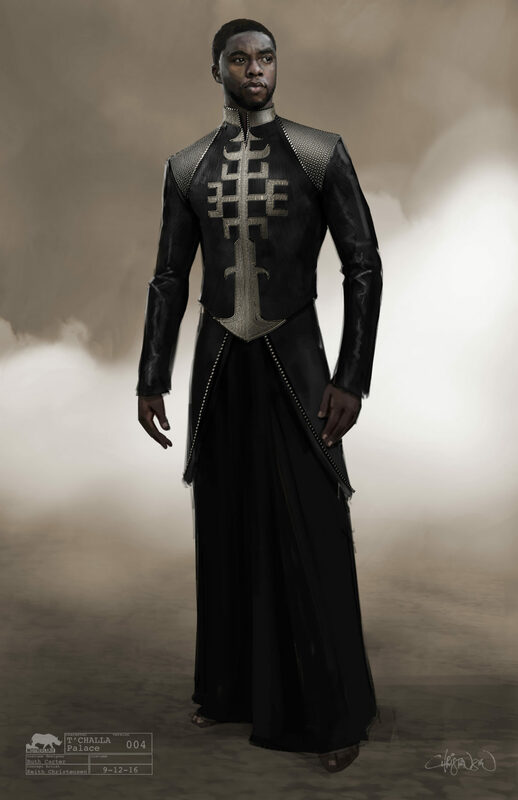 We developed this little triangle to work side-by-side with this Wakandan language that traveled throughout the suit. And when you look at the two together, it really kind of feels like a roller print. You look at a lot of African fabric, you see these prints that are put together — these mixtures of patterns. It really starts to feel like he's not only a superhero, he's also an African king because of the style of the suit." 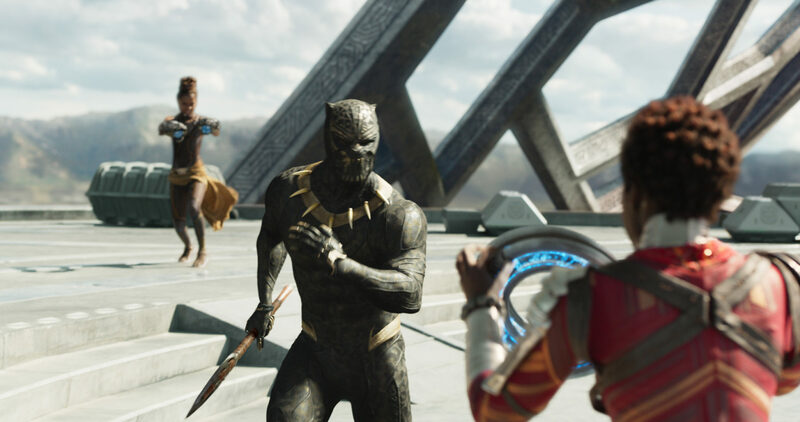 Deadline: "‘Black Panther’s Ruth E. Carter To Receive Costume Designers Guild Honor" — "Costume Designer Ruth E. Carter, who created the stylish garb for Disney/Marvel’s blockbuster film Black Panther, is set to receive the Career Achievement Award at the 21st annual Costume Designers Guild Awards (CDGA). The gala, which will take place on February 19 at the Beverly Hilton Hotel, celebrates excellence in film, television, and short form costume design. "There will be a few changes at this year’s gala. CDGA has announced the addition of an eighth competitive category, Excellence in Variety, Reality-Competition, Live Television, to this year’s awards slate. Furthermore, feature-length films designed for television and streaming services will now compete in the CDGA’s Excellence in Film categories." This program aired on October 31, 2018.